country store, filled with scents of Autumn. and weary wood lean against white wash walls. 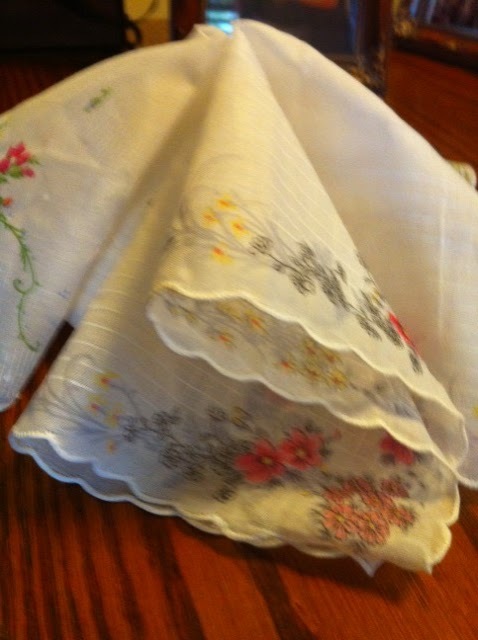 handkerchief made of white organdy. so long ago within a southern church. sitting next to my grandmother. Near-by, of trees, and flowers. her fingers as they wove into one another. dress, with tatting and laced collars. rhythm the handkerchief would go. come and go, but not this constant memory. for children to feel safe. were destined to soon go.